news The Federal Government has announced it will establish a new telecommunications services panel to replace three existing bodies that will expire this year. The Department of Finance (‘Finance’) currently manages the Internet-Based Network Connection Services (IBNCS) panel, the Telecommunications Management (TMAN) panel and the Telecommunications Invoice Reconciliation Services (IR) panel. These panels, which procure and manage Whole of Australian Government (WoAG) ICT services for Finance, are all due to expire in 2016 and have executed all possible extension options. The government pointed out that the IBNCS panel has been successful in meeting its objectives in achieving savings to the order of $87m since its establishment. At the start of 2016, there were 137 active contracts worth $342m (including GST) being transacted under the auspices of the IBNCS panel. The majority of the contract value for the TMAN panel arises from two large contracts with the Department of Immigration and Border Protection and Defence, while the IR panel is “under-utilised” and does not meet the aims of WoAG arrangements. 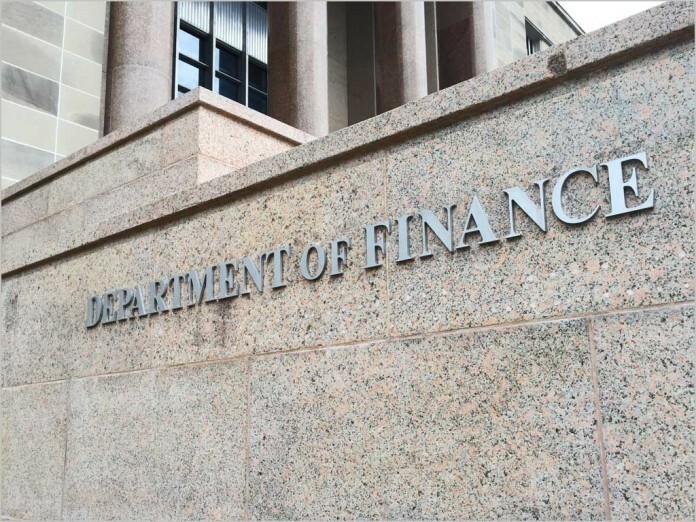 Finance said in a blog post this week that a review of the operation of these panels informed its decision to establish a new Telecommunications Services panel (TSP) that will offer managed WAN, transport data links and Internet connection services. It added that the new panel will be given the flexibility to add new suppliers, services and categories throughout its lifespan. The government has released a discussion paper aimed to help in the development of the proposed ‘approach to market’ (ATM). The Telecommunications Services Panel (TSP) Discussion Paper includes entity and industry feedback already gained through the review process. Proposed retirement of the Telecommunications Management Services (TMAN) Panel and the Invoice Reconciliation (IR) Panel. Finance will be establishing the new panel under the ICT Deliverables Head Agreement, according to the government post. Consultation on the Discussion Paper is open until 5.00pm (AEST), 13 April. The retardation is strong in Australian politics. Its like watching an Elmer Fudd skit.